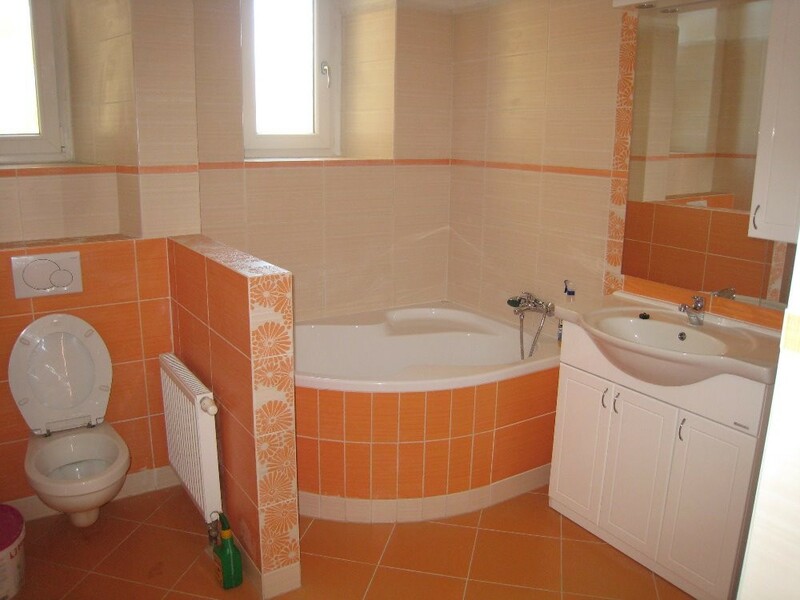 Fully furnished apartment with 2 large, separate bedrooms (double beds, wardrobes, desks, bedside tables and chairs), very nice bathroom with a corner-bath, and renovated kitchen with electric oven, fridge, freezer, and dining corner. 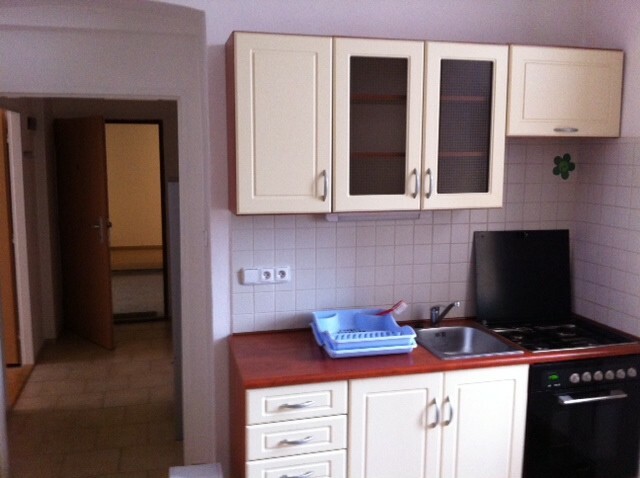 Apartment is near to all faculties in the city, either by walking or by tram. In addition, the apartment is in a walking distance to the main square. Bus and tram stations are close to the apartment. The apartment is being rent as a whole.